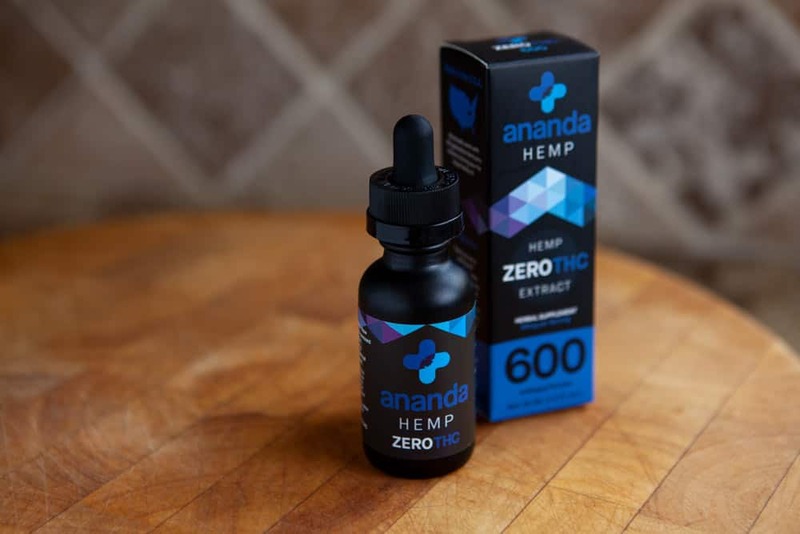 Ananda Hemp is owned by their Australian-parent company called Ecofibre and has their headquarters in Manchester, England. However, all hemp is cultivated on a privately-owned Kentucky farm. 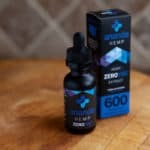 The best CBD oils from the company include Spectrum 200 and Spectrum 600. Both products are full spectrum CBD oils and have been derived from organic, cold-pressed hemp seeds oil. Ananda hemp flower extract is also included in the formulations. The CBD oil tinctures are to be used as an herbal remedy for a range of health issues.